Miss Jill received her Bachelor of Music in cello performance from the University of Northern Colorado, in December of 2002, where her major studies included chamber, symphony and solo performing, as well as string pedagogy and jazz studies. In 2004, Miss Crist received her long-term Suzuki Training at the University of Denver with Carol Tarr, and a Master’s in Music from The Ohio State University in 2009. She has toured through Japan with the Logos String Quartet in 2006 and 2007, and in 2008 and 2009 toured through Burgenland, Austria with the Classical Music Festival. Jill Wright Crist is an active freelance musician, chamber coach and studio teacher in Central Ohio. 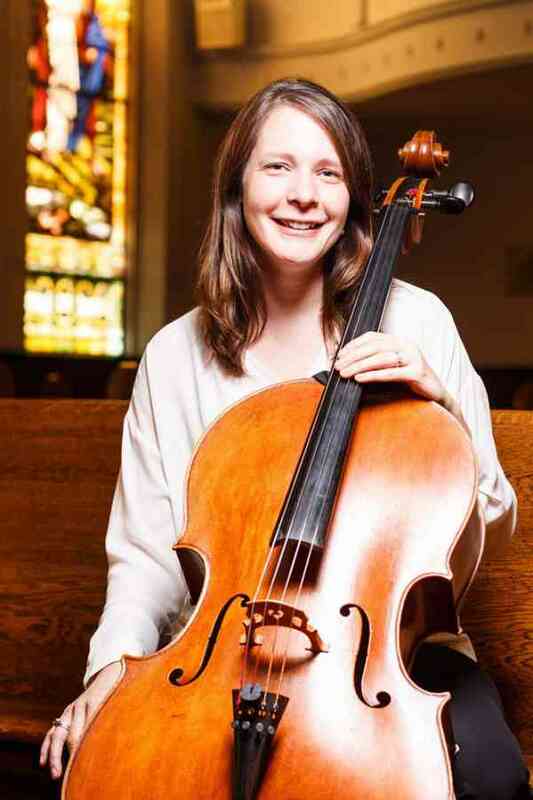 Jill is Professor of Cello at Otterbein University and plays with QUBE, the artist in residency quartet at Otterbein. You can read more about Jill at www.jillcrist.com.